From the Montreal Massacre to the Toronto van attack: Why the reluctance to talk about male violence? The Toronto van attack is Canada's worst mass murder since École Polytechnique and, once again, misogyny may have played a role. The Toronto van attack is Canada's worst mass murder since École Polytechnique. At a news conference the day after the attack, Toronto police confirmed that most of the victims were women. Police also confirmed that in the minutes before the attack, a cryptic message was posted to a Facebook page in Minassian's name. It makes reference to an "incel rebellion" and reads "All hail the Supreme Gentleman Elliot Rodger." In 2014, Elliot Rodger killed six people on a California university campus before killing himself. His anger, like so many in the so-called involuntarily celibate group, was directed at women. 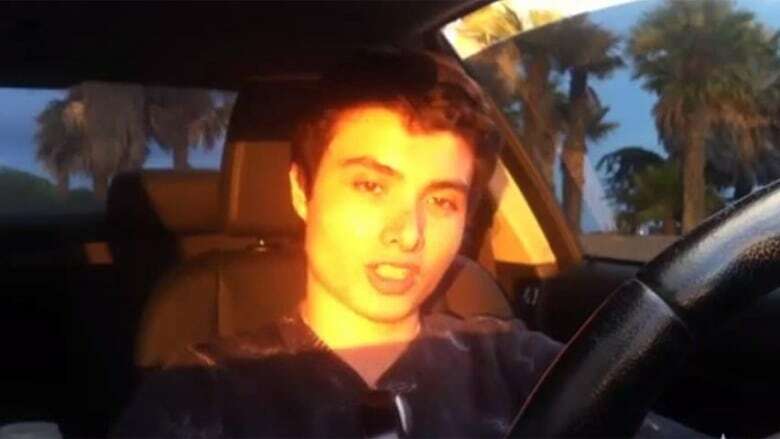 After his campus massacre, he became a hero among incel identifiers. That's raised questions about Minassian's possible motives. The Facebook post is, so far, the only evidence, but it does seem genuine. And regardless of whether or not he posted that Facebook update, he, too, has become an incel hero. Monday's attack was the largest mass murder on Canadian soil since the massacre at École Polytechnique in 1989, when Marc Lépine killed 14 women at the school. Before he started shooting he yelled: "I hate feminists!" It's been nearly 30 years since the Montreal Massacre and misogyny and violence against women are once again part of the national conversation. 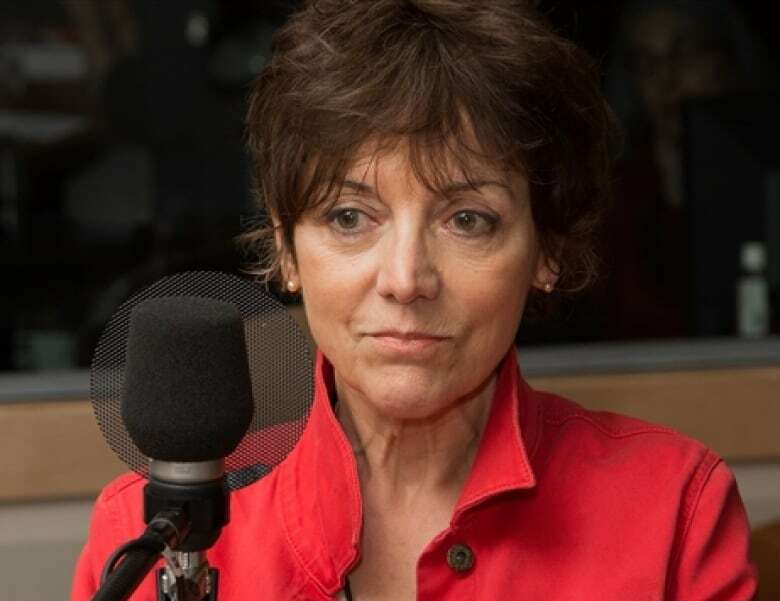 Francine Pelletier is a journalist and one of the prominent Quebec feminists whom Lepine had named as one of his targets. Julie Lalonde is a public educator about women's rights. They both joined Day 6 host Brent Bambury to talk about misogyny, École Polytechnique, and what's changed in the three decades since. 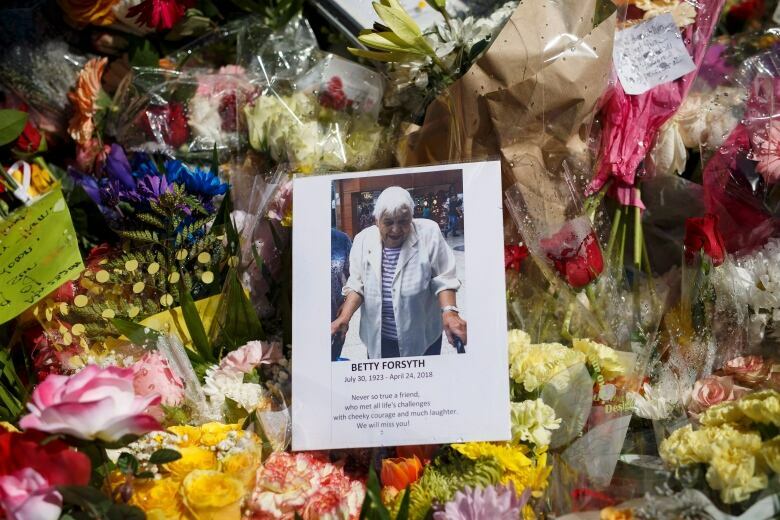 BRENT BAMBURY: When you heard about the possible motive for this week's carnage, what went through your mind? FRANCINE PELLETIER: Well, to say that I was shocked would be a gross exaggeration. In 1989, after Polytechnique, we were all terribly shocked. Nothing had prepared us for the 14 women being killed at Polytechnique. But let's say that we had been there before so it wasn't exactly a total surprise. BB: Julie, you were very young when Polytechnique happened but what was your first thought when you heard about this possible motive. 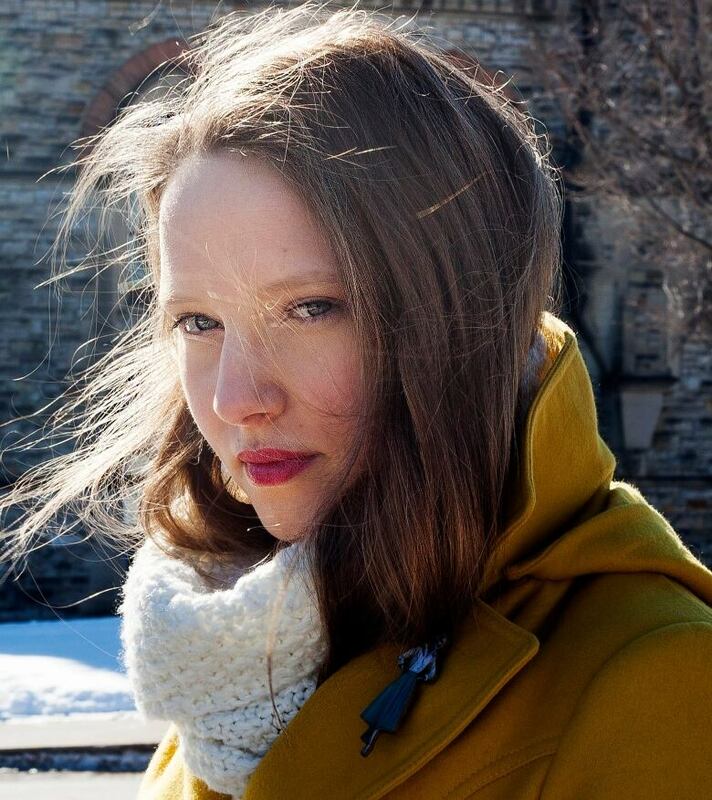 JULIE LALONDE: I am equal parts outraged and exhausted. I am not surprised that the things that we've been writing off as just losers on the internet have crept off the page and resulted in people dying. And I'm exhausted of having the same conversation I've been having in my relatively short career. BB: Let's go back 30 years, Francine, because the conversation that happened in public after École Polytechnique, in that conversation, what were the motives ascribed to the killer at the time? FP: At the time we wrote it off, essentially by saying this man is mad, he is crazy, and therefore it has nothing to do with us. I cannot stress enough the denial that happened around Polytechnique. It took a long time. In fact, it took the 25th anniversary for everyone from the chief of police, to the director of Polytechnique, to the students, to the media, to say yes, this was a crime against women. But it was a long time coming because we do not want to admit that we are that kind of society. We believe that we are a progressive, forward-looking society, and we are generally. So these things are very hard to process and we tend to want to ascribe it to all kinds of things but not the society we live in. BB: There is an op-ed in a major Canadian newspaper this week saying that "claims that Minassian is a men's-rights culture warrior channelling a cult of toxic misogyny" are misguided. That really he's nothing more than an anti-social loner. What do you think of that? JL: Well after I'm done rolling my eyes into infinity, I would say: be a woman on the internet for a hot afternoon and ask yourself whether or not you think that this is just a fringe, marginal conversation, or a perspective, or an ideology. It is an ideology. I empathize with people who want to believe that this is just this freak thing by this person who needed help. I get that for many people that this is a safer path to walk on, because it's less scary to think that it isn't systemic, but it is systemic. FP: The fact remains that Alek Minassian, like Marc Lépine, like Alexandre Bissonnette, are perfect examples of mass murderers. And the characteristics of a mass murderer is he wants to go out on the public square and shoot or kill as many people as he can as a payback for the things they think they're due. It's a tremendous resentment against society and they're all fascinated, or obsessed, with the idea of being "a real man." So masculinity is at the heart of mass murdering. BB: But isn't that conversation magnified by internet spaces that allow a kind of open discussion and sharing of these toxic ideas? People are talking openly about their hatred of feminists. Do you believe, Julie, that these spaces have created an emboldenment of these ideas? JL: I do, but not necessarily in the way that most people assume. But the negative side of that is that it also means that these extremist views ... get diluted just a teensy bit, and are seen as middle of the road, a centrist-moderate approach that we see pop up in columns, and in mainstream media, and debate panels all the time. And that's what's scary because that's how you normalize it. BB: What does mainstream media have to do to stop this normalization? JL: Well, I think you need to stop assuming that everything has two equal sides to the issue. So if we're going to have someone come on to talk about sexual assault, you don't need to have someone come up who has never been sexually assaulted to argue that we're exaggerating claims. We have this false equivalency coming through the mainstream media that is seen as a neutral position, and that's not the case. BB: Francine you've spent 30 years fighting misogyny and talking about it. Do you feel like you're making progress? FP: I would say yes, because I mean, to wit, what just happened at the Bill Cosby trial. To wit, the #MeToo movement, which I cannot say enough times how important that is, and how revolutionary that is. The fact that women are being taken seriously about sexual assault ... that is huge. It took a long time coming, but it seems to be finally sinking in. So I think we are realizing as a society, for the first time since the rise of [the] women's movement, what it means to be a woman in this day and age. And I think that is a huge progress. BB: Julie, you've been the subject of hatred that's been directed to you by online groups that tend to direct this kind of vitriol at women and minorities. Who do you think is winning the battle right now? JL: We are. I absolutely am optimistic, mostly because I'm not a masochist. Feminism, by definition, is hope. It is the belief that the world can change. So I absolutely have hope that we are making progress and we are winning. The unfortunate reality of social change is — backlash is a result of progress. If we were not seen as powerful, if we were not seen as taking back some of our power, then we wouldn't be seen as such a threat by these men and they wouldn't think to come after us and target us. This conversation has been edited and condensed for clarity. To hear more, download our podcast or click the Listen button at the top of this page.